Billy Mallinson CarlisleThe service provided by DTL Marquee hire was excellent and really helped us with the planning of our wedding day . 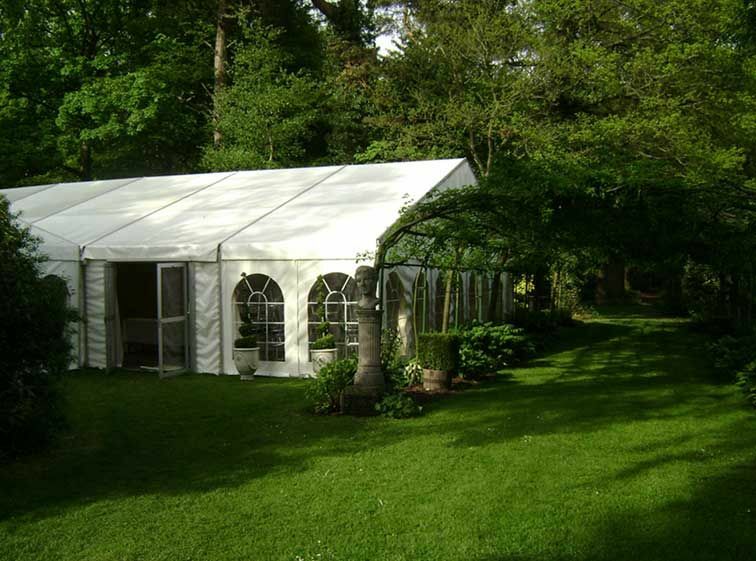 Dale was extremely helpful and carried out a site survey offering many choices to suit our requirements and the erection team provided a professional service when erecting /dismantling the marquee. 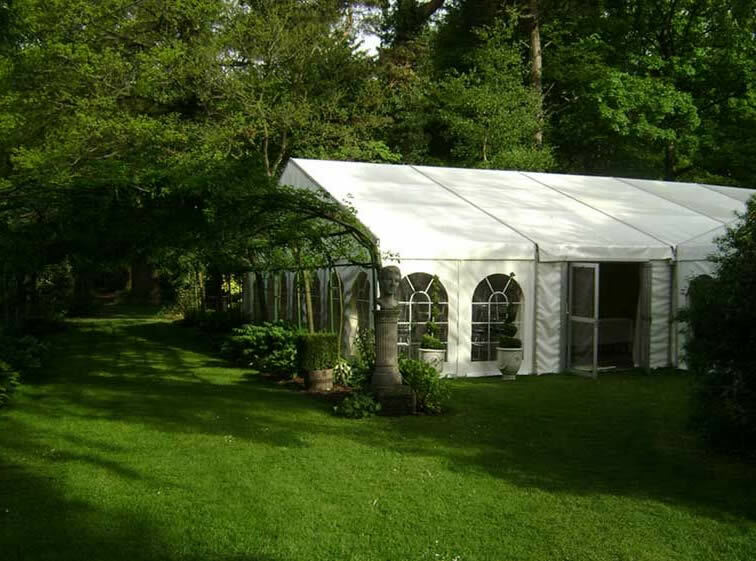 I would have no hesitations in recommending DTL Marquee Hire. Sarah CharltonDale was helpful and delivered everything professionally and on time as promised. He was always on hand to answer any questions I had in the months leading up to the wedding, and went above and beyond when helping with the decorations and final preparations. I would recommend his services to anyone. Patrick LewisDale is amazing!! I had utter trust in him and his team and it all Paid off! The marquee was fantastic! Solid, warm, clean and airy, It looked beautiful! In the lead up Dale was very flexible in giving us what we wanted, and quick to find solutions and alternatives to the things we wanted but may not have been possible. Nothing was a problem, at least we never new it was as Dale made it all possible! Excellent professional service, with a great sense of humour two! We wouldn't recommend anyone but Dale and his team! Very happy bride and groom! THANK YOU THANK YOU THANK YOU!!! Helen SpeechleyFantastic service! Couldn't have asked for more. Dale and his team worked so hard to make sure our marquee went up in good time, and helped with lots of extra touches such as helping us hang our bunting.Great communication and really happy to help. Wish we could get married again and would definitely use DTL Marquees!! Andrew DavidsonDale supplied us with lighting, chairs and tables for our wedding at Blaithwaite house, the lighting was amazing and was complimented by everyone there, and the chairs suited the venue perfectly. Can't recommend him enough! Easy to deal with and a great result! Sarah Taylor-HoweFabulous marquee for our wedding everything was perfect and Dale worked his socks off to make it perfect for us. Can't recommend enough.Thank you for making our day truly special.